I'll take that Trygve. Thanks very much. 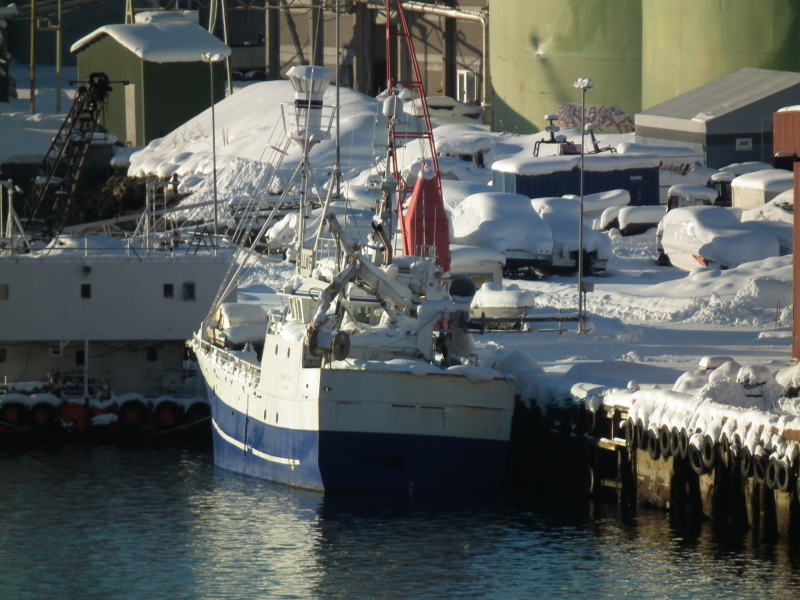 This is fishing vessel "ROWNETA", built 2002, dim 22,53 x 6 meters. IMO 9029231. Fishery reg: "T 40 L". cALL SIGN "LLWF".